Shark, which would have reached sexual maturity at around 150 years, sets new record for longevity as biologists finally develop method to determine age. 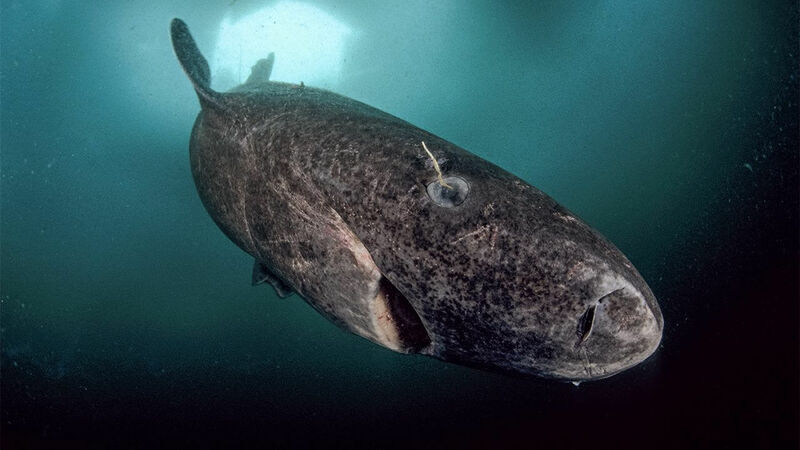 The discovery places the lifespan of the Greenland shark far ahead of even the oldest elephant in captivity, Lin Wang, who died aged 86. It is also far longer than the official record for humans, held by 122-year-old French Woman Jeanne Louise Calment.